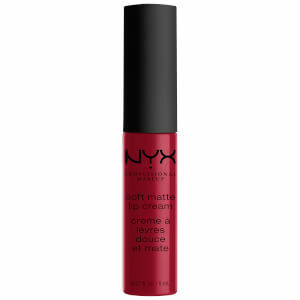 NYX Professional Makeup, named after the Greek goddess who ruled the night and symbolized beauty and power, is known for high-quality, professional makeup at accessible prices. 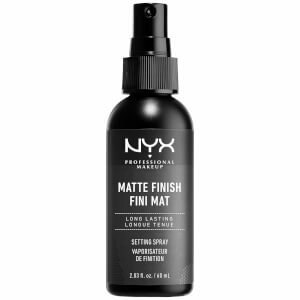 A leader in the global colour cosmetics industry, NYX Professional Makeup is defined by exceptional quality products with rich pigments and high payoff. 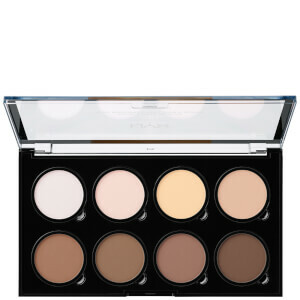 Featuring a range of classic, seasonal, and on-trend cosmetics, NYX Professional Makeup is a must-have among beauty lovers and professional makeup artists. Get out of this world glam with our metallic must-haves! Add a flash of colour to your life with our Ultimate Brights palette.